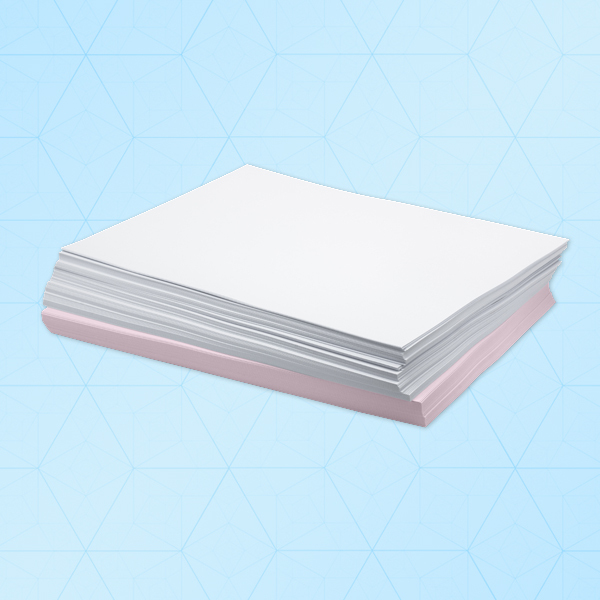 SteriUNO® A4 size cleanroom paper is specially formulated with cellulose fiber, surrounded and bonded by a polymer impregnated substrate. This special formulation minimizes particulate and ink smearing and provides the paper with high tear and tensile strength, ultra-low levels of particle and extractable counts. It is converted, processed and packaged in a class 100 environment. This paper are autoclavable by standard steam autoclave cycle at 121°C for 30 minutes.